In this week’s edition, we take a look at the new features that YouTube is busy rolling out for the site. We also take a look at some of the new features and updates that Facebook has on the cards. YouTube is testing a new recommendation format for both mobile and desktop in the form of blue bubbles that appear under videos. These blue bubbles suggest keywords, creators and related topics to help users browse through videos. The main idea behind this feature is to help users filter recommendations. These recommendations are more specific than the videos that appear on the side of the screen. YouTube is testing this new feature with a small group of people on its desktop page as well as on its mobile app. The newly updated YouTube voice search is aiming to be a lot more powerful than a standard Android voice search. This voice search will enable users to navigate to different parts of the app directly. 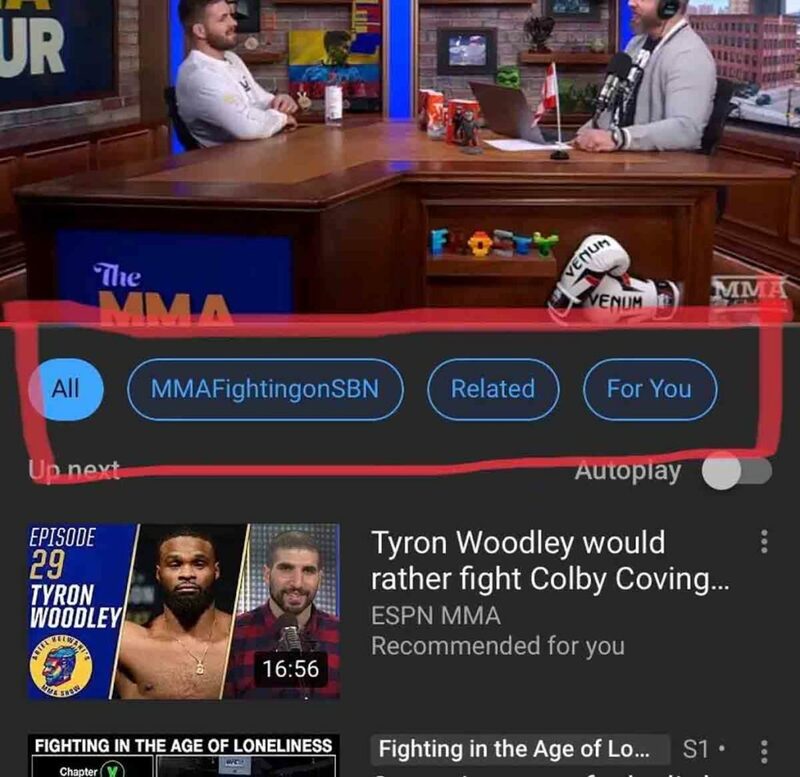 The previous voice search interface that YouTube made use of taking advantage of the standard dialogue available to all other apps on Android, but it now intends on bettering this feature. A very appealing new feature is that it allows already in-progress videos to continue playing when a user gives a voice command. 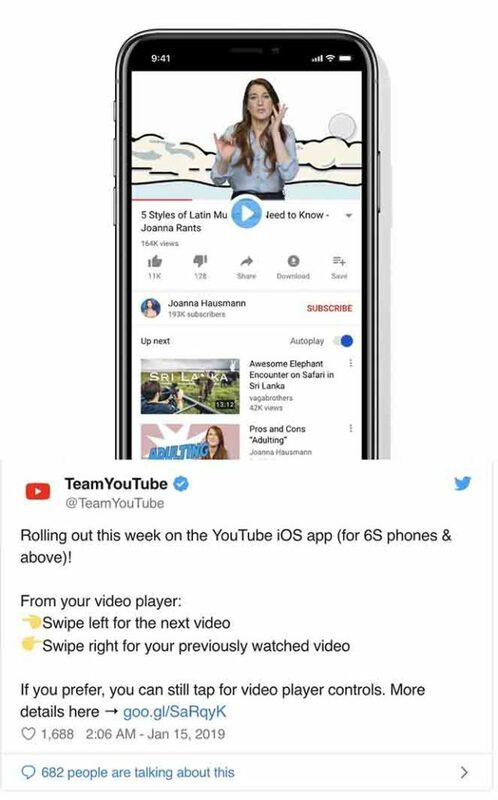 YouTube has recently launched a new feature for iOS users (6S and higher) enabling users to swipe to the next video or back to the previous video and works in both portrait and full-screen mode. Swiping the screen to the left allows users to move to the next video while swiping to the right allows users to go back to the previous video. Users are even able to get a sneak peek of the next or previous video by making a partial swipe to either side. This can be done while the current video continues to play. Although not yet confirmed by YouTube, it seems that the company is testing out a new feature that points users towards videos that they might want to make available for offline watching. It appears that YouTube is testing this feature on a small group of users. This may be an attempt by YouTube to catch up to Netflix who already has a similar feature. YouTube has posted some FAQs to deal with the issue of users posting content that may encourage dangerous activities. YouTube wants to emphasise its Community Guidelines that prohibit the posting of content that may encourage dangerous activities that are likely to result in serious harm or even death. YouTube is now giving users a 2-month grace period to clean up their sites before the company starts enforcing its strike system. 3 strikes in a 90-day period will result in the user losing their account. YouTube is implementing a zero-tolerance policy to this issue. Facebook has decided to make changes to the Group Membership on its site by allowing users to accept or decline an invite to a group. Facebook wants to ensure that users have the option to join groups that are relevant and meaningful to them. 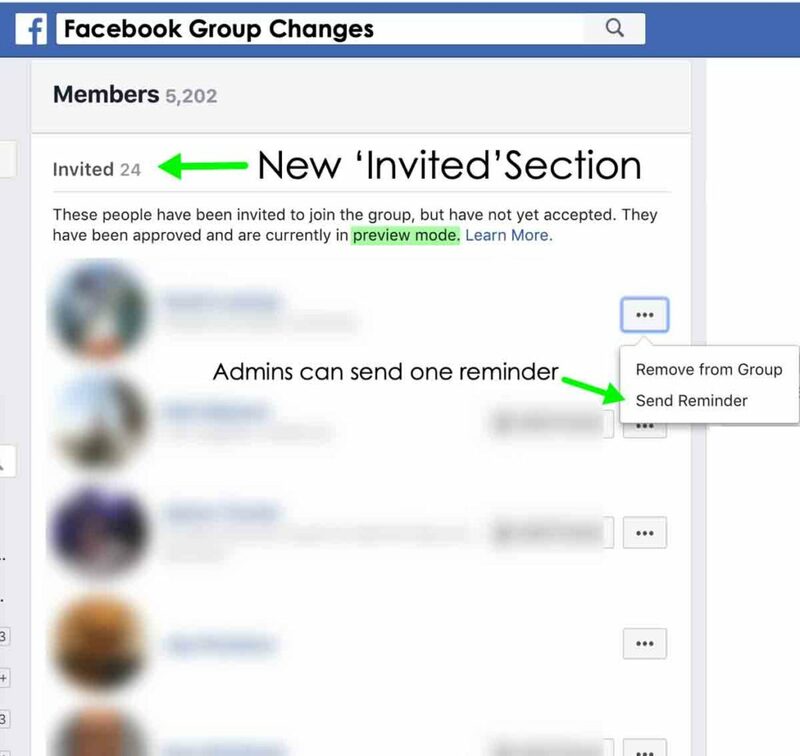 Facebook has also included a new ‘Invited Section’ to a group’s member list. This section shows people who have been invited to join the group but haven’t accepted the invite. People who haven’t accepted an invite won’t be counted toward the group’s total member count. Facebook will launch another feature in the next few weeks that allows group admins to send out one reminder to the invited people to ask them to accept or decline the invite. Facebook has decided to take new steps in how it handles content that goes against its policies. 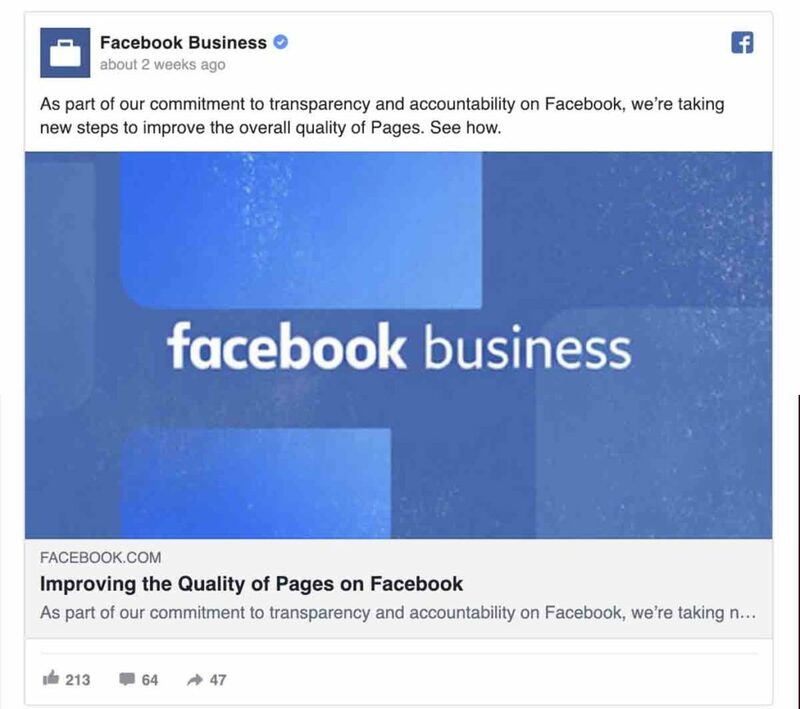 Page admins will be able to see a new tab that shows when Facebook has removed content from the page. 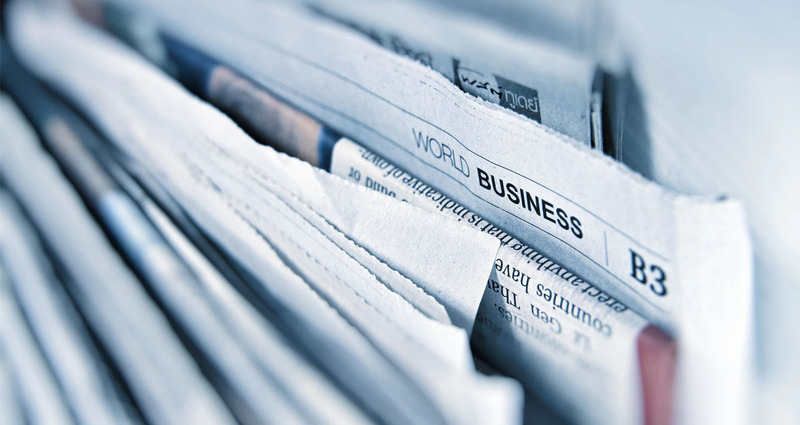 This tab will provide users with greater insight into content that was removed, however, it will not give a comprehensive account of all policy violations. 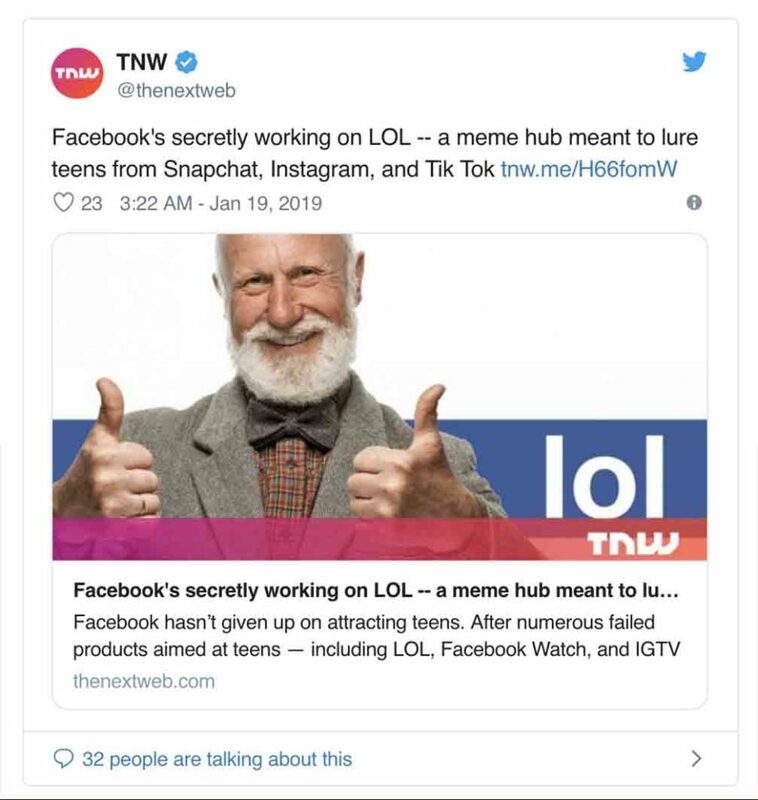 Facebook is hard at work trying to win over teens with LOL, a new video feed of memes within its main product. The idea behind LOL is to bridge the gap of a traditional News Feed with one that has meme focussed content. LOL is currently being tested by a small number of users, but Facebook hasn’t offered much information about it other than they are working on it. 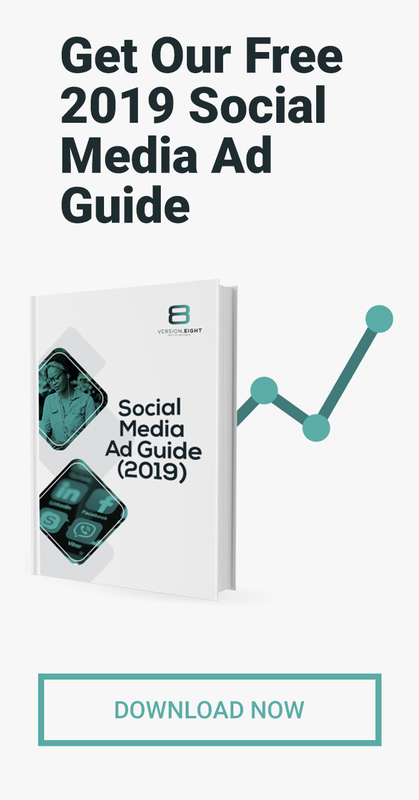 Instagram has confirmed that a post doing its rounds claiming that Instagram has been limiting the reach of your photos to 7% of your followers is not true. 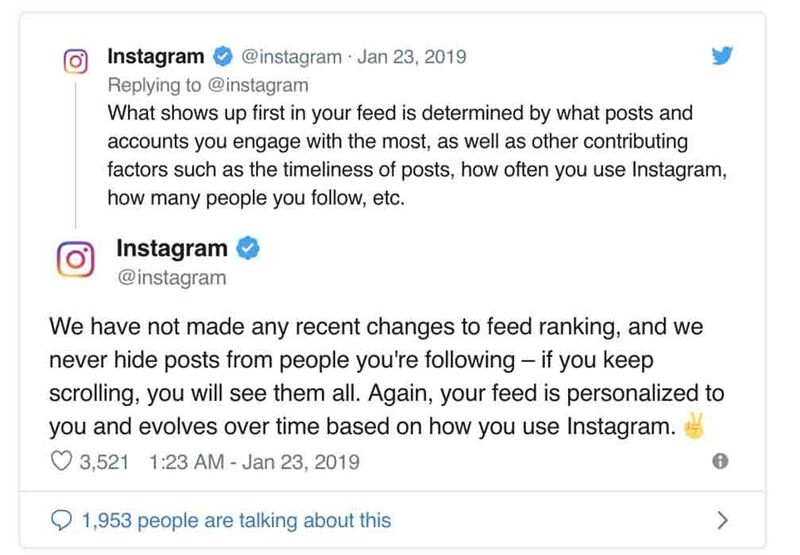 Instagram notes that it has not made any recent changes to the feed ranking and everything that shows up on your feed is determined by your engagement with posts, how often you use Instagram and other contributing factors. Next PostPodcast: Facebook and Instagram Stories - More Leads, Lower Costs? ?